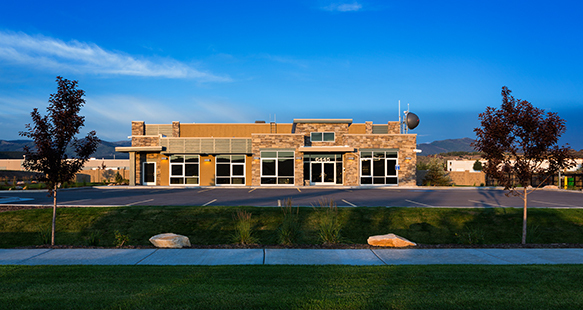 A new Questar gas operations center has opened in Summit County. 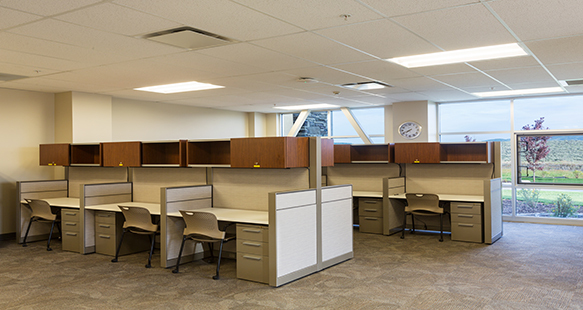 The 8,000 sf design-build center that sits on 2.3 acres was designed and built by the team of Think Architects and R&O Construction under winter conditions. 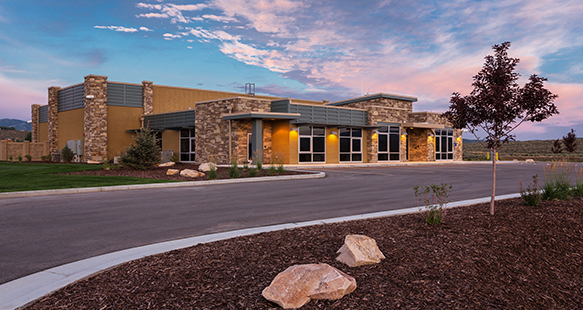 The center at Silver Creek Drive in Park City is a steel building of stone and siding. 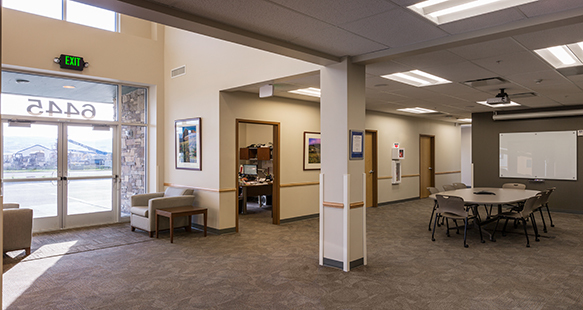 The building has earned a LEED Silver Certification and was built with a TPO roofing system.